produce a slightly closer texture. Make sure the milk is at room temperature (or lukewarm if your bread machines requires it) and do not use the delay timer. 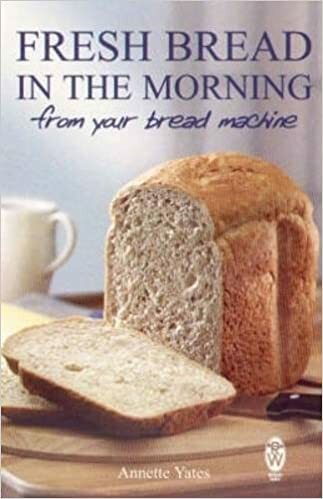 1 tsp Easybake yeast 500g/1 lb 2 oz strong white bread flour 1 tsp fine sea salt 1 tsp golden caster sugar 4 tbsp dried skimmed milk powder 350ml/12 fl oz water 25g/1 oz butter, cut into small pieces Put the ingredients into the bread pan in the correct order for your machine. Fit the pan into the bread machine and close the lid.